A beautifully designed kitchen is as much about the finish selections as it is about form and functionality. 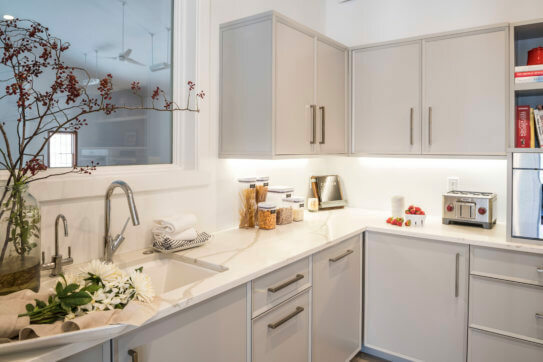 In fact, one of the greatest kitchen design challenges is to ensure the space functions perfectly through all aspects of the client’s typical day, from brewing morning coffee and efficiently preparing freshly-made dinners to entertaining friends and family. 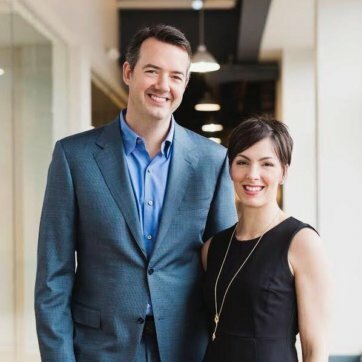 The professionals at Conceptual Kitchens & Millwork, Rob Klein and Amy Kreutz, approach every design project with a team and solutions-focused mindset that ensures each design is tailored to the specific client. “I like to start a project by asking questions to gain a sound understanding of how the family uses a kitchen at different points in the day,” says firm president and designer Rob Klein. From this point, Klein can guide his designs to sync with his clients’ needs and help prevent one of the most common host woes: getting stuck in the kitchen, away from the fun. The main kitchen area is perfectly suited for cooking dinner and entertaining. Design by Conceptual Kitchens & Millwork. photo credit: Chris Bucher. 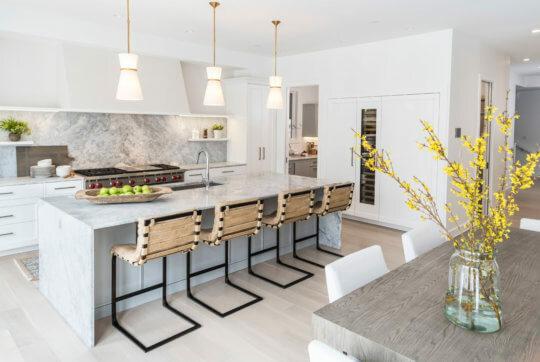 In one recent project (pictured), the firm’s client was an active family with young children who had a deep appreciation for design and aesthetics, and a love for entertaining and cooking. “We approached this Williams Creek remodel in a way that created two distinct kitchen spaces for the family,” explains Klein. 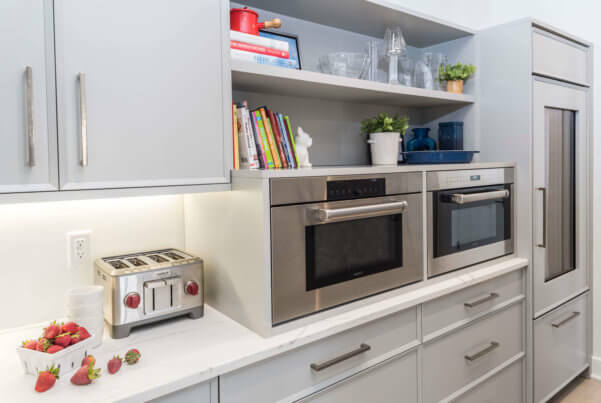 He designed a prep kitchen area that was armed with small appliances (steam oven, microwave, toaster), pantry items, fridge, sink and a dishwasher that served the daily meal prep of a busy family. This includes routine functions like getting the kids’ breakfasts and lunches ready and clean-up. This multi-use prep zone is hidden from the main kitchen and sight lines of the open floor plan. Prep kitchen space is designed for routine activities like preparing breakfasts and easy cleanup. Design by Conceptual Kitchens & Millwork. photo credit: Chris Bucher. Often-used appliances like toasters and microwaves can be tucked away for easy use in meal prep. Design by Conceptual Kitchens & Millwork. photo credit: Chris Bucher. Klein also notes that entertaining styles are changing, as people like to enjoy a more progressive and interactive form of entertaining. Food comes out as it’s prepared, wine pairings change throughout the evening and both the hosts and guests can mingle. “This casual, yet gracious, form of entertaining is best achieved by thoughtfully-layered details that complement each client’s vision and ultimate use for a space,” says Klein. To learn more, contact the professionals at Conceptual Kitchens & Millwork at 317-846-2090 or visit www.conceptualkitchens.com.